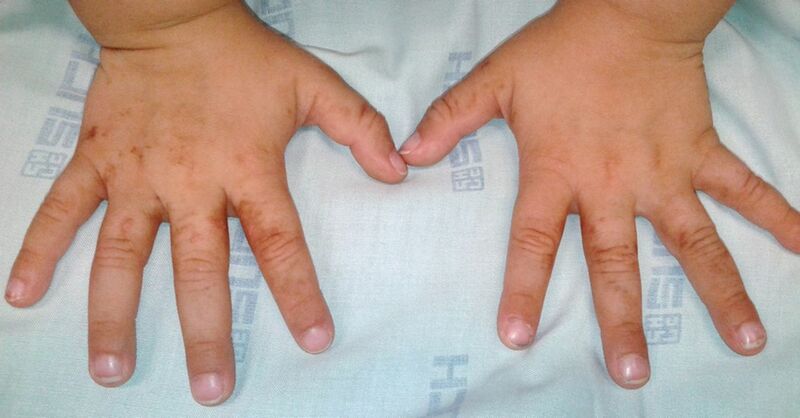 A 3-year-old boy presented with pigmented (brownish) macules on his hands (figure 1), left arm (figure 2) and face (figure 3). The lesions appeared days after the boy played with common rue and were best noticed after sun exposure. Topical treatment with methylprednisolone 0.1% cream led to complete resolution within 2 weeks. Irregular pigmented lesions on both hands. Irregular pigmented lesion on left arm. 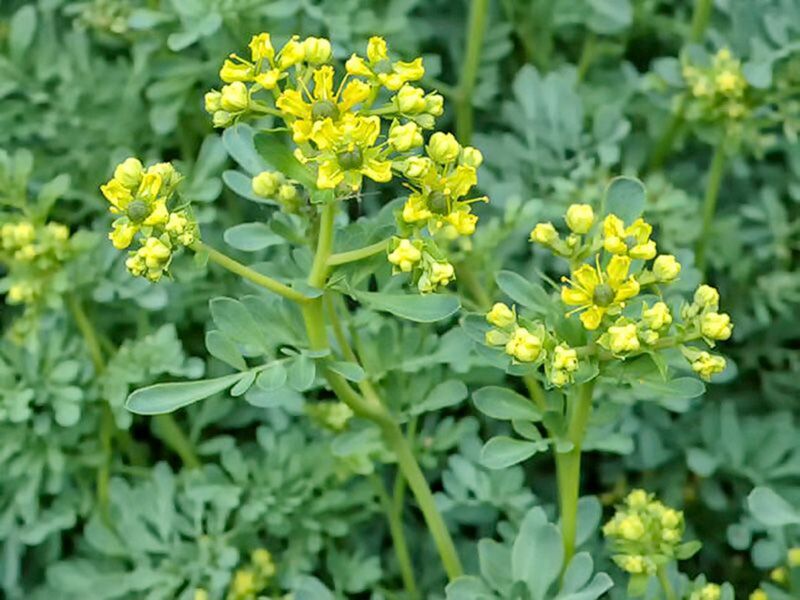 Rue (Ruta graveolens; Rutaceae family) is a common plant in the Iberian Peninsula. It is believed to protect against evil spells; it usually presents with yellow flowers and has an unpleasant odour (figure 4). Rue extracts are often used in ointments for treating strains and muscle pain. 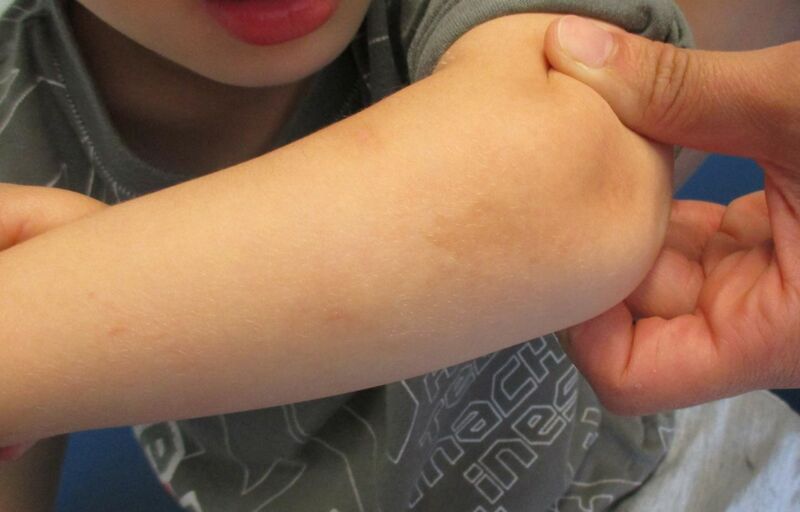 Although photodermatosis is common in adults, its diagnosis may be challenging in children, due to the variety of clinical presentations and not always easily identified trigger exposure. 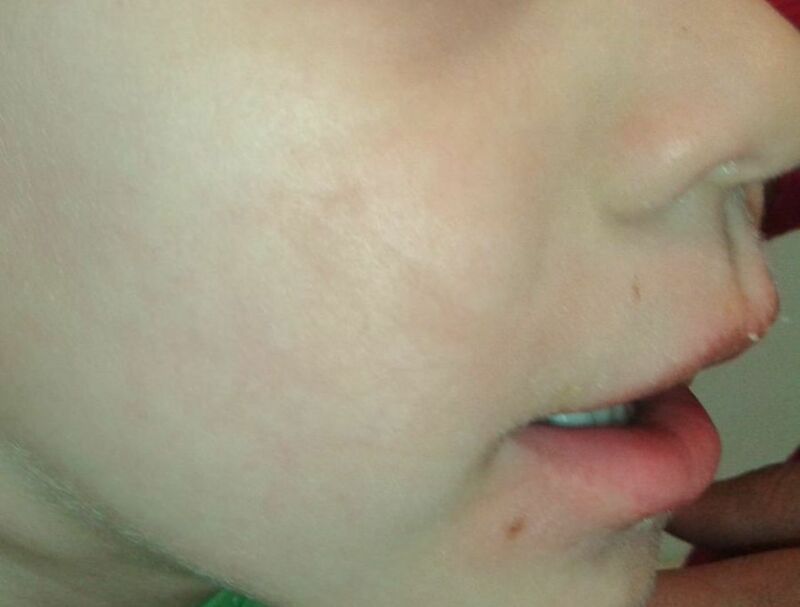 Phytophotodermatitis should be considered in any child who presents with pigmented/brownish macules in skin-exposed areas. Since spontaneous healing of photodermatosis may take months, topical steroid therapy may accelerate resolution process.